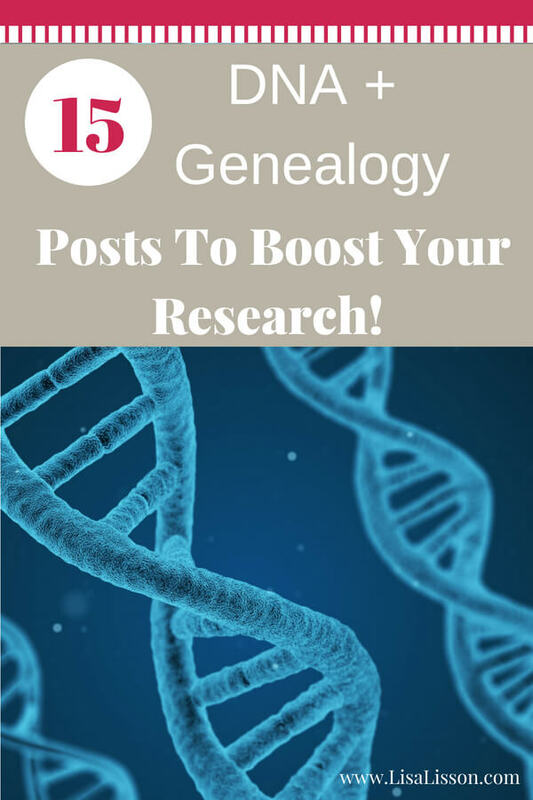 15 DNA + Genealogy Posts To Boost Your Research | Are You My Cousin? 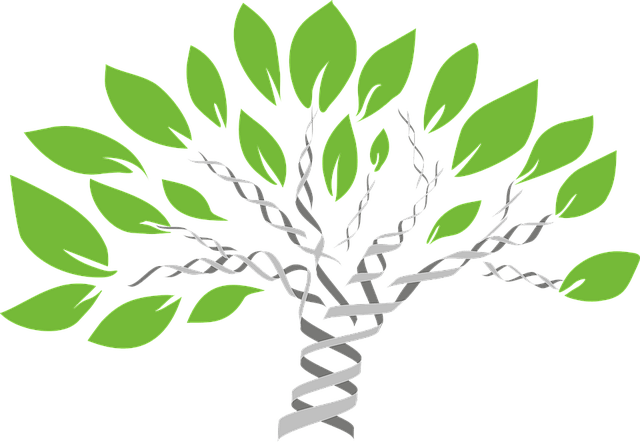 DNA is a HOT topic among genealogy researchers. There’s no doubt about it. I confess I get a bit nervous when members of the Are You My Cousin? Facebook Community start asking DNA questions. I do have a basic understanding, but I am not an expert. I’m okay with that, because there are many researchers who are and graciously share their expertise. 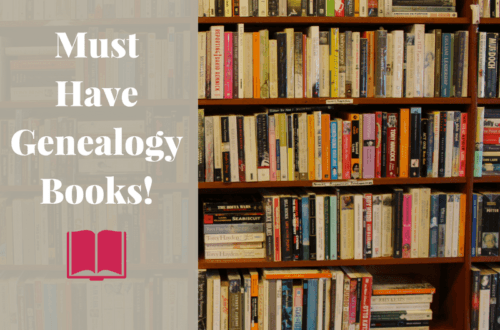 I’ve rounded up 15 of the best posts (with a couple of videos thrown in, too!) 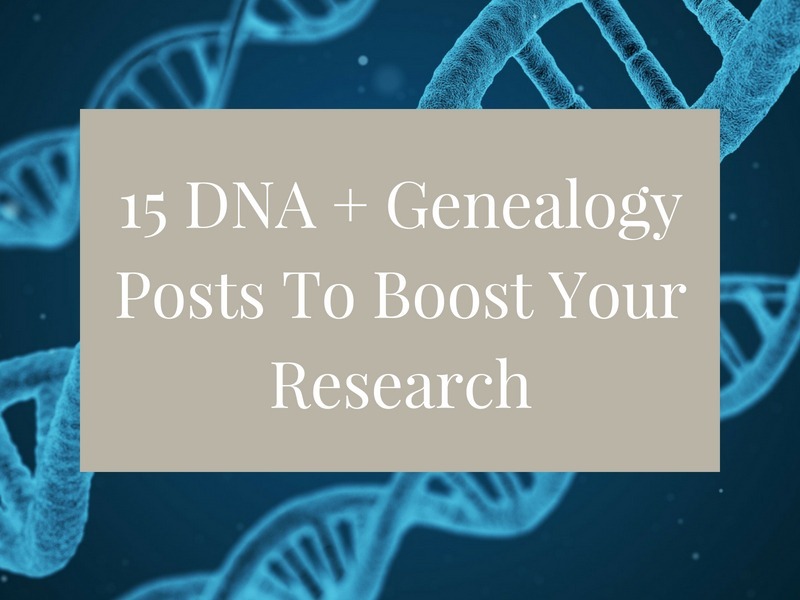 on using DNA as part of your genealogy research below. Enjoy! 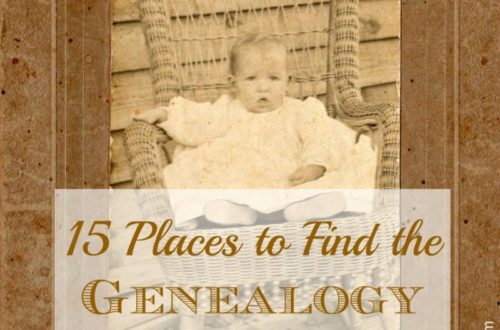 Looking for more genealogy tips? Follow the Are You My Cousin? 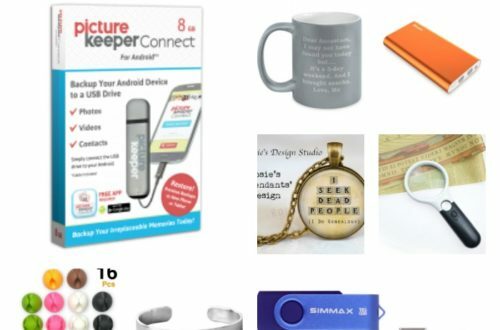 Pinterest board!